Delhi to Char Dham Yatra Taxi Service: Tours and travels industry is getting enriched these days on a pace. It has gained a eminent place in the market. 1313 taxi is delivering tremendous taxicab services to its clients with many outstanding features. Correspondingly, we have a taxi service in Patiala, cab service in Delhi and more services in the package. Contact us at +919216041313 and design your itinerary for Delhi to Char Dham yatra. It will be a great fun and amazing traveling experience for you. Moreover, 1313 is also providing car rental services on half-day and full-day basis. You can book any of our vehicles with easy and simple methods. In addition, you can take the help of our destination experts to make your trip more informative and hassle-free. Our experienced team of destination experts will suggest you with several places in between the journey. Likewise, they will help to make our Delhi to Char Dham taxi service convenient and mind-blowing experience. Being in the industry for years, 1313 taxi is exploring the nerve system of the market demands in a professional way. 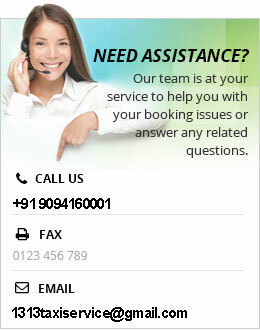 We are shaping the Delhi taxi service as per the market requirements. Further, we have the best and affordable Delhi to Char Dham yatra taxi service specially designed for the purpose. Our massive experience has really helped us to meet our customer’s expectations. 1313 taxi always strive to make the devotees happy and 100% satisfied with our best taxi service in Delhi. These places are considered highly sacred by Hindus. Similarly, there is also a belief that one must visit ‘Char Dham’ at least once during one’s lifetime. So, we are ready to meet the demands with our long route Delhi to Char Dham yatra taxi service. How are We the Perfect option for Your Char Dham Yatra? Our valuable customers can book their tour now in a smarter way. They can do it on their mobile phones in a moment. No need to visit our office, just enter the keywords like ‘Delhi to Char Dham Yatra Taxi service’ in your web browser and that’s all on your part. 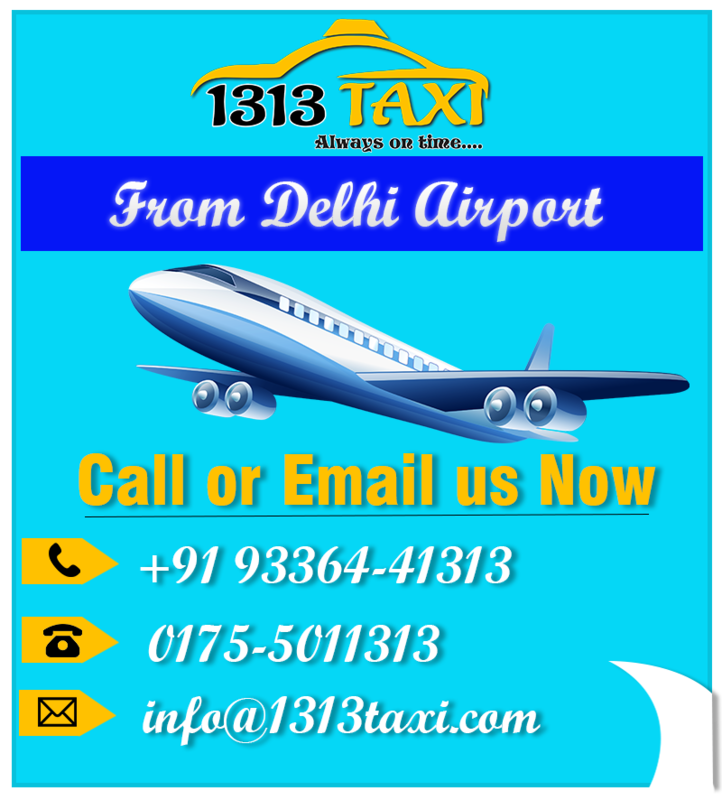 Further, at 1313 taxi, we also provide one-way taxi service in Delhi, home pick and drop service etc. to give you convenient moments. Our invaluable customers are assets to us. We work with the motive to ensure our customers with comfort and ease. Similarly, we try hard to provide them a congenial atmosphere like some newspapers, magazines, mobile charging point, cool and purified drinking water etc. If they are on a family trip, then they no need to worry about their luggage. There is enough space in our vehicles to carry on the luggage easily. Today, at 1313 taxi, we are enjoying the heights just because of our professionally-trained drivers. They are experienced, well-trained and well dressed up. In addition, they always passionate to work with zeal and zest. They are well-educated and soft-spoken to please you all the way. Moreover, we provide our visitors with massive collections of vehicles. It includes small to large vehicles to make our Delhi to Char Dham yatra taxi service more convenient.